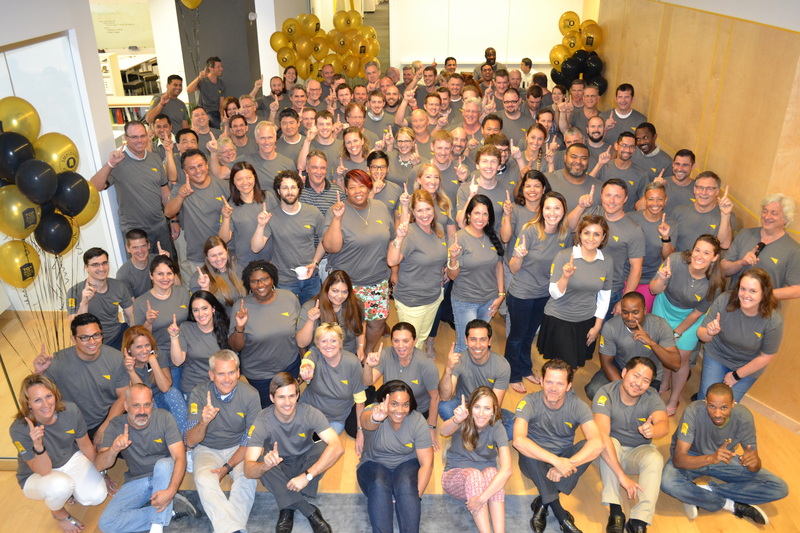 InVue selected as one of Charlotte’s top places to work. At InVue, employees are one of our greatest assets. The InVue leadership and HR teams work hard to ensure InVue is a positive work environment that not only retains, but attracts top talent. Our goal is to create a truly unique culture that inspires and motivates everyone in the organization. So we are thrilled to be selected as a Top Place to Work by the Charlotte Observer. The fact that winning companies were selected based on employee feedback makes this recognition even more rewarding. InVue employees are innovative, passionate and dedicated to not only InVue, but the Charlotte community. Thank you InVue employees! Take a look at the article announcing InVue, and other Charlotte-based companies, for the 2016 Top Places to Work by the Charlotte Observer and congratulations to all the companies recognized.